The process of hair removal is time-consuming, repetitive and often more irritating than the hair itself. Whatever your preferred hair removal technique – be it shaving, tweezing, waxing, threading or even epilation – the hair will always grow back. But it doesn’t have to be that way – book an appointment for laser hair removal today and banish those fuzzy bits to the back of your mind forever. Biting the bullet and booking that first appointment is the first step to throwing away the razor and living a life free from concern about body hair; no matter where on the body that hair may be. Lasers can be used to zap the legs, underarms, bikini line and face or, for men, the areas around the cheeks, chest, stomach and back. 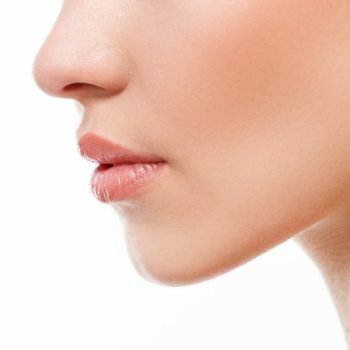 Our lasers are incredibly precise, and can selectively and effectively target hair while leaving the surrounding skin undamaged – though you may look a little flushed for a few days afterwards. We’ll have you pleased with your permanent hair loss in anywhere between three and seven or so laser sessions, depending on the thickness and location of the hair. However long it may take, it’s still far better than the alternative, less permanent methods. All our technicians are fully qualified and hold all relevant certificates; whereas some clinics fail to check the certifications of their staff, we take it incredibly seriously – laser hair removal is a medical procedure and should be treated as such. We also take care to ensure all clients follow the correct pre-treatment procedures – limit plucking, waxing etc. and avoid sun exposure both before and after treatment). Once you’ve been successfully treated with the laser, your technician will also provide you with all the relevant creams, hints and advice to help with your post-treatment aftercare and, of course, book you in for another session. What are you waiting for? Book now and bin those razors!